I've got quite a few foundations in my stash which have barely been touched since I bought them, such as the L'Oreal Infallible 24Hour Foundation. The same applies for the MAC Strobe Cream, so I decided to start using these unloved products up before I am forced to chuck them in the bin (after the recommended time, probably a little bit over that). 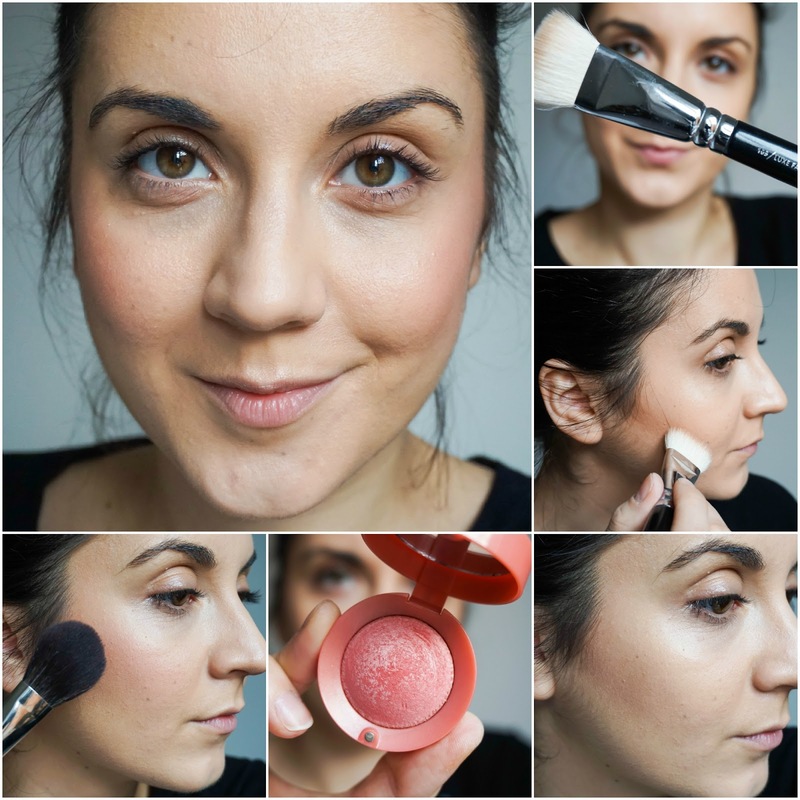 MAC Strobe Cream adds the perfect amount of dewiness to skin and even though this combined formula took a while to blend into the skin just the way I liked it, it was totally worth it as the finished result was amazing and it lasted so well. To finish my base I used my loved Rimmel Wake Me Up Concealer to hide my under eye circles and highlight the face, followed by MAC Prep + Prime Transparant Finishing Powder to set it all into place and finished with a spritz or two of MAC Fix +. I've actually hit pan on the MAC powder and I couldn't be happier, I know the pan is only the tiniest bit visible, but I think it's one of the first makeup products I have hit pan on. 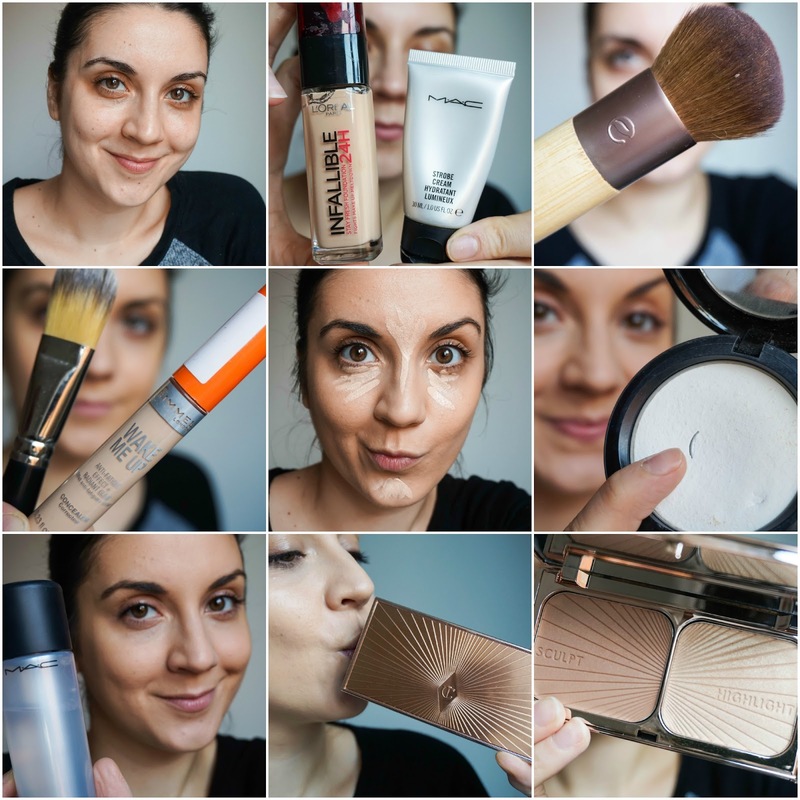 Next it was on to the showstopper of the whole look, the Charlotte Tilbury Filmstar Bronze & Glow of course (yes I am showing it some love, please don't judge). I first contoured using my Zoeva 109 Face Paint brush, to help me achieve defined cheekbones as well as bronzing the face in all the right places. I love using this brush, it just makes the whole process a breeze especially when it's teamed up with this particular bronzer that is just so natural on the skin. I then moved on to blush and decided to use another unloved product from the stash, the Bourjois Little Round Pot Blusher in 16 Lovestruck Rose. I love this blush and it reminds me of my teenage years when it was all I used. The reason why I don't use it as much as I should is because I've got so many palettes going on at the moment that I literally forget about this little gorgeous pot. Lastly I added the highlighter part of the palette to the top of my cheekbones, down the centre of my nose and on my cupid's bow for a light glow. I love this highlighter and again I think it looks so natural as there is no glitter but a lovely shimmer to it. Next it's on to the brows, which I do apologise for as I am still trying to grow them out so they look a bit unruly to say the least. 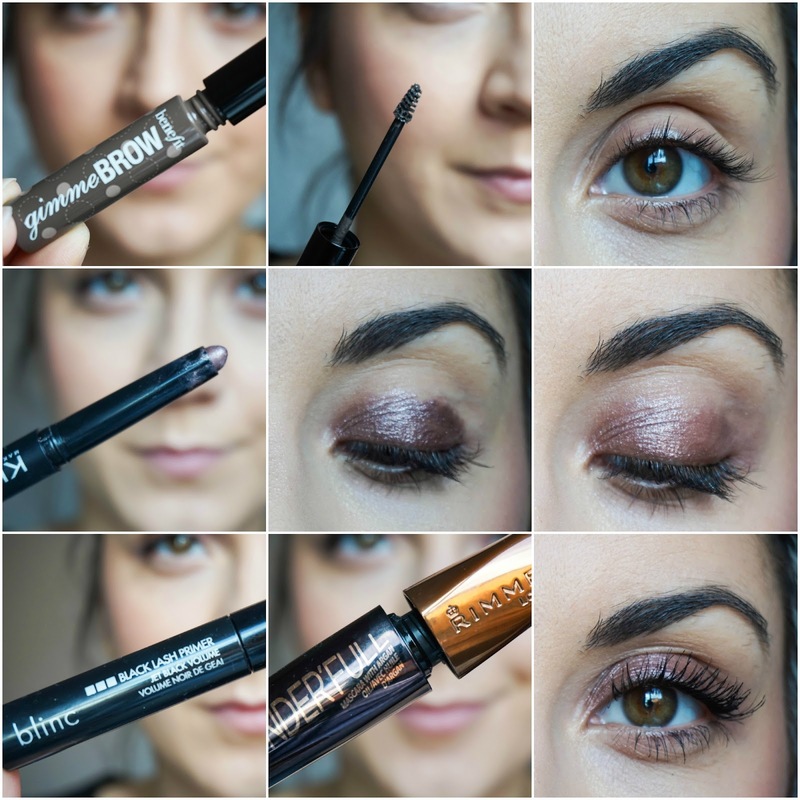 I wanted to keep the brows nice and natural also, which is why I opted for my new Benefit Gimme Brow in Medium/Deep. I have been doubting over this brow gel for a while now as it's definitely on the pricey side for the amount of product but when I spotted it in Duty Free shopping I just decided to treat myself to it. I'm really glad I did because it is brilliant and I will do a separate review on it in the upcoming weeks. I decided to leave the lips bare with just a hint of glossiness to them from using Elizabeth Arden 8 Hour Cream, because they are just in a constant state of dryness at the moment and I also thought having a natural gloss would add to the freshness of the overall look. That is the finished look, really simple and easy as I mentioned before, perfect for this time of year. I was extremely happy with the finished result and have re-created it a good few times since. It lasts all day with no touch ups involved, so it's got to be one of my favourite looks of the year so far (even though this is the first on my blog so far, but I just love it). 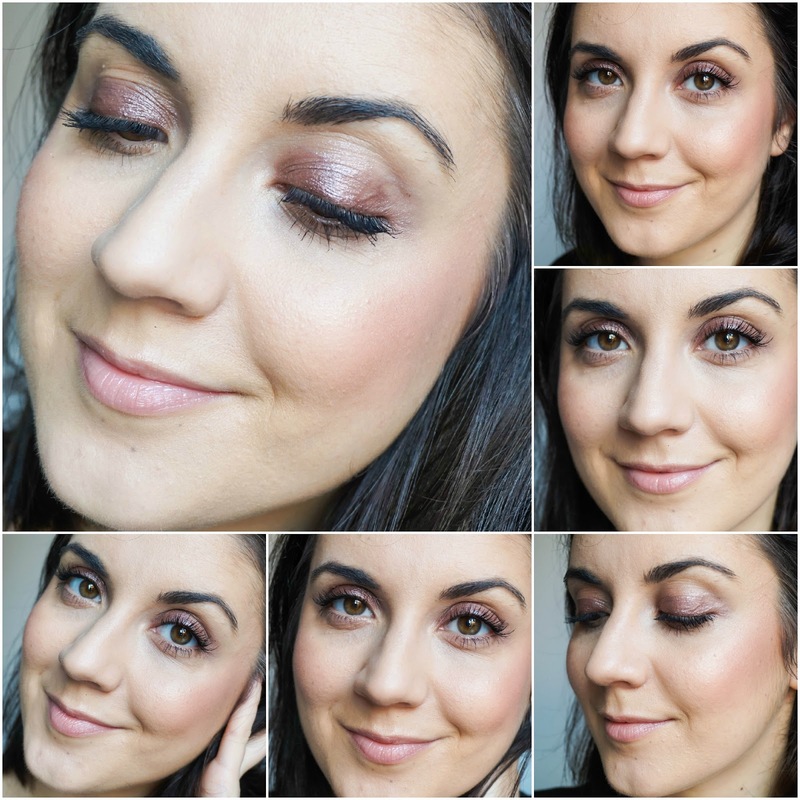 Would love to hear your thoughts on this… Is it a makeup look you would wear often?